Developer Sarina DuPont from Embarcadero has a new map view location sensor demo up for Delphi XE8 Firemonkey. We’ve covered the new TMapView in XE8 before but this demo integrates the TLocationSensor component as well. The demo shows how to add in your Google API key, set the map location based on the longitude and latitude, take a screenshot of the map, and share the photo via the Share Sheet. You should be able to run this app on Android and IOS. Windows and Mac OSX are also supported but you’ll need a third party mapping component for those platforms (and you may not have a GPS sensor on your desktop either). This demo is a really good example of what you might utilize in your enterprise apps for locating the user and interacting with the map. Full source code is available for the demo and you should be able to compile it in Appmethod as well. 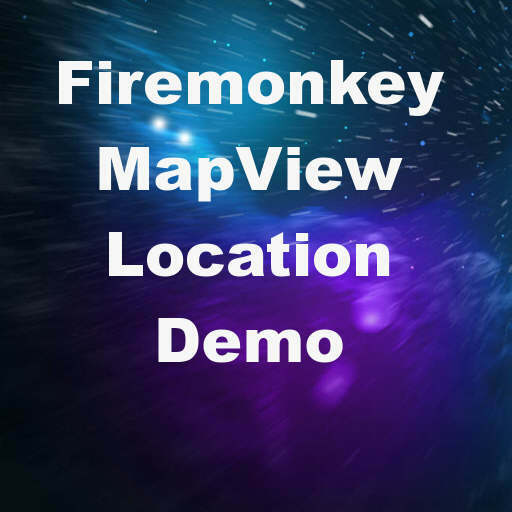 Head over and read the full blog post about the location aware map demo for Delphi XE8 Firemonkey and then download the source code. Direct link to the Code Central download of the location aware map demo source code.